though the tour guide is late by 7 minutes past 9 the overall day tour was good. we were able to do all the activity without worrying on the transpo. tourguide was also very accomodating and friendly. 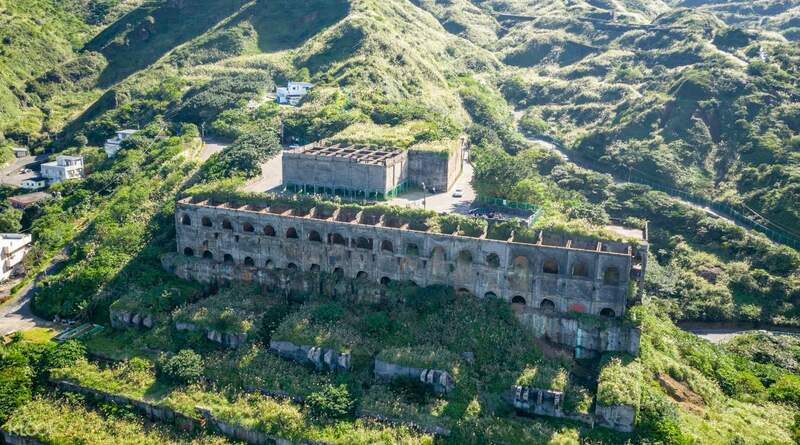 you need to book this tour when you go to taiwan. Despite being tired from the trip, the whole tour was commendable! We were given free water bottles by our driver and the tour guide was very informative and energetic. Our tour guide, Libby, also gave us tips to maximize our stay in certain places, as to not stay too long lining up and looking for things. She also shared to us other things we should know about the area and the other sights that may be seen outside the scope of the tour. Overall, the trip was great and very convenient because commuting to the places alone is very difficult and we were also able to get the information we needed on the sights. Despite being tired from the trip, the whole tour was commendable! We were given free water bottles by our driver and the tour guide was very informative and energetic. Our tour guide, Libby, also gave us tips to maximize our stay in certain places, as to not stay too long lining up and looking for things. She also shared to us other things we should know about the area and the other sights that may be seen outside the scope of the tour. Overall, the trip was great and very convenient because commuting to the places alone is very difficult and we were also able to get the information we needed on the sights. though the tour guide is late by 7 minutes past 9 the overall day tour was good. we were able to do all the activity without worrying on the transpo. tourguide was also very accomodating and friendly. 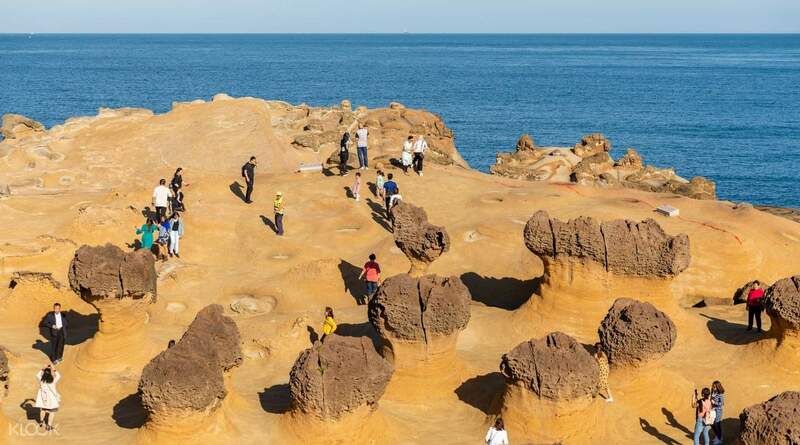 you need to book this tour when you go to taiwan. though the tour guide is late by 7 minutes past 9 the overall day tour was good. we were able to do all the activity without worrying on the transpo. tourguide was also very accomodating and friendly. 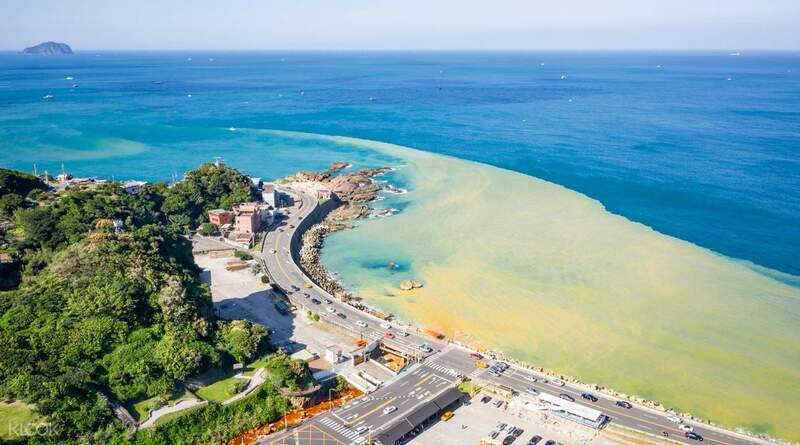 you need to book this tour when you go to taiwan. The entire tour was really great. Our tour guide April provides clear info about the places and she ensures we follow the itinerary as scheduled. The bus is very clean and comfy. Thank you Klook for this wonderful Taiwan experience. Can't wait to book another tour in the future. The entire tour was really great. Our tour guide April provides clear info about the places and she ensures we follow the itinerary as scheduled. The bus is very clean and comfy. Thank you Klook for this wonderful Taiwan experience. Can't wait to book another tour in the future. the tour was enjoyable and a must-do for first timers in taiwan. the places we visited are beautiful- however, expect huge crowds because these places are very touristy. also, we had about 2 hours in jiufen to tour around (and have your lunch), which i felt wasn’t enough to cover the whole area. gakuden bakery was easy to find and it opens at 7am so i was able to get breakfast and a cup of coffee (which was really good and cheap btw) before getting onto the bus. the meet up point was crowded and quite chaotic- my suggestion is to approach one of the klook coordinators to find out who is your tour guide and from there follow him/her onto the correct bus. our tour guide was able to speak both english and mandarin, and she was very patient. bottled mineral water was provided on the bus as well. the tour was enjoyable and a must-do for first timers in taiwan. the places we visited are beautiful- however, expect huge crowds because these places are very touristy. also, we had about 2 hours in jiufen to tour around (and have your lunch), which i felt wasn’t enough to cover the whole area. gakuden bakery was easy to find and it opens at 7am so i was able to get breakfast and a cup of coffee (which was really good and cheap btw) before getting onto the bus. the meet up point was crowded and quite chaotic- my suggestion is to approach one of the klook coordinators to find out who is your tour guide and from there follow him/her onto the correct bus. our tour guide was able to speak both english and mandarin, and she was very patient. bottled mineral water was provided on the bus as well. Wonderful experience! The tour guide, Mr Norman is really helpful. On time schedule, weather was good, free drinking water for the passengers. Beautiful places. 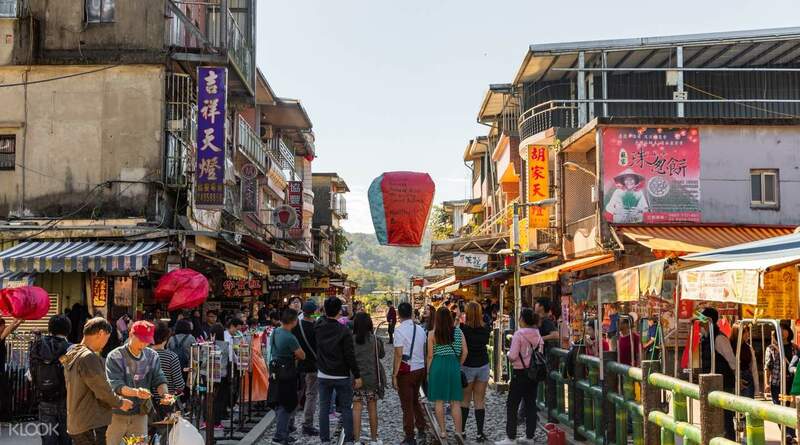 When you come to Taiwan, dont miss this opportunity to visit these places! Wonderful experience! The tour guide, Mr Norman is really helpful. On time schedule, weather was good, free drinking water for the passengers. Beautiful places. 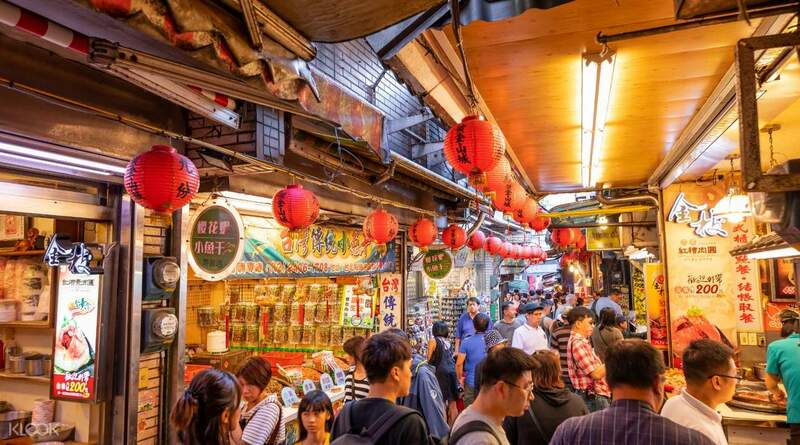 When you come to Taiwan, dont miss this opportunity to visit these places! Had good experience with this tour. The bus meeting time is also easy to find and just near exit 4 of Ximen station. There was a slight confusion with my booking, as my name was not listed on the tour group I booked, but it was sorted out immediately. Turned out I was moved to another tour with many small groups. Our tour guide, Jeannie, speaks English very well, very helpful and accommodating. Thankful to our bus driver Mr.Shu(?) for safely reaching the destinations. Time allotted per site may be not enough as there is a schedule to follow. for a solo traveller like me, this is better rather than commuting on my own, as each destination are far from each other. Loved the sceneries and the places we went to. Thanks Klook! Had good experience with this tour. The bus meeting time is also easy to find and just near exit 4 of Ximen station. There was a slight confusion with my booking, as my name was not listed on the tour group I booked, but it was sorted out immediately. Turned out I was moved to another tour with many small groups. Our tour guide, Jeannie, speaks English very well, very helpful and accommodating. Thankful to our bus driver Mr.Shu(?) for safely reaching the destinations. Time allotted per site may be not enough as there is a schedule to follow. for a solo traveller like me, this is better rather than commuting on my own, as each destination are far from each other. Loved the sceneries and the places we went to. Thanks Klook!